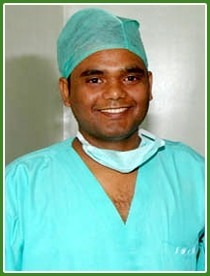 Devender Kumar is SCI IVF Hospital’s junior embryologist. Devender completed his training in embryology under the well-known Swedish Embryologist Dr Lars Johansson. Devender achieved number one position in all his studies. he has been an embryologist for the past five years. He is dedicated to his work.